The Museum of the American Revolution is located in downtown Philadelphia, Pennsylvania. Last year we had the pleasure of visiting the museum for the first time and really enjoyed our visit. You can check out our extensive review on the museum right here on our blog. 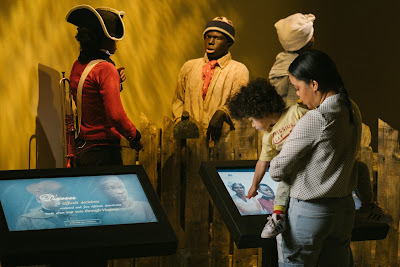 Kids Get in Free Labor Day Weekend at the Museum of the American Revolution. Starting on Saturday, Sept. 1st – Monday, Sept. 3rd, 2018. Kids who are 12 years of age and under will receive free admission into the museum and every child will receive a free back-to-school packet. In the Museum’s new Revolution Place discovery center, explore 18th-century Philadelphia through immersive environments, interactive touchscreens, reproduction objects, and special programs. 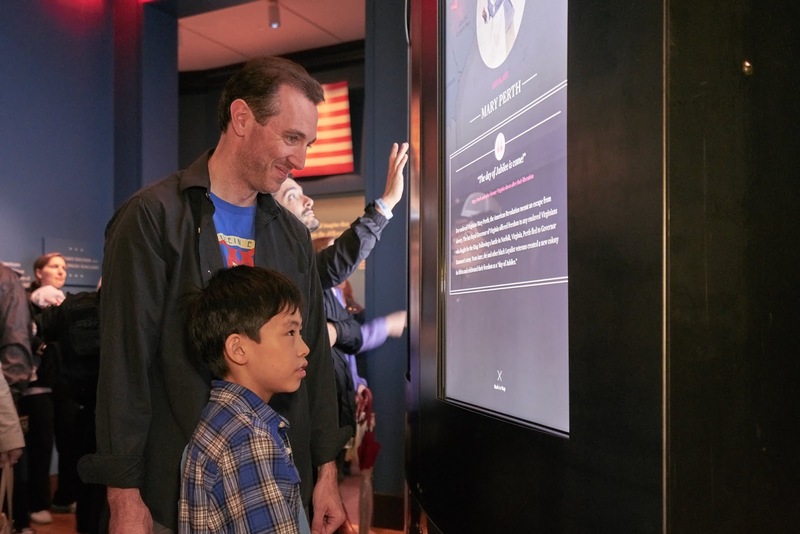 Kids of all ages can try on Revolutionary-inspired clothing, design a flag, decode secret messages and practice drilling like a Revolutionary soldier in Patriots Gallery. On Sunday at 2:30 p.m., Lauren Tarshis, author of the I Survived series, will make a special appearance to do a reading and sign books. Visit the museum's official website for their operating schedule, information on their exhibits & collections and to check out their schedule of events. If you want to save time, you can order your admission tickets online. What a great educational activity to do as the kids head back-to-school.